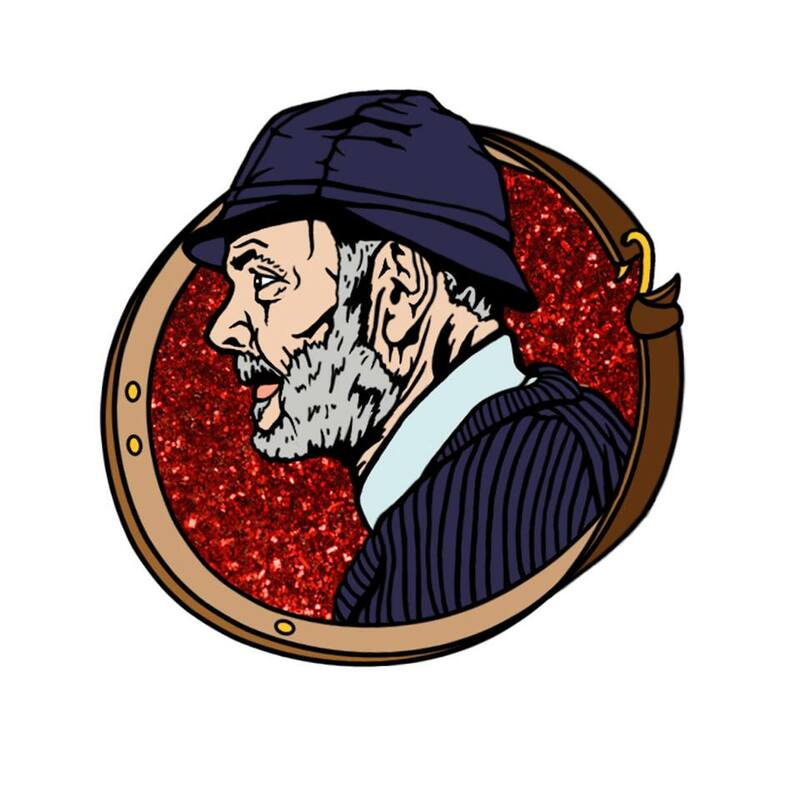 Severin Films has collaborated once again with the fantastic folks of Pseudo Ludo to bring you an groundbreaking enamel pin of the iconic director, Lucio Fulci, in Severin Films’ series of Hall of Fame Directors. The Lucio Fulci enamel pin is inspired by his cameo role in his film The Devil’s Honey. Please note that the provided image is a mock-up of the enamel pin. Images of the actual photo will be posted soon. Be sure to go visit Pseudo Ludo on Instagram and check out more of their incredible products!